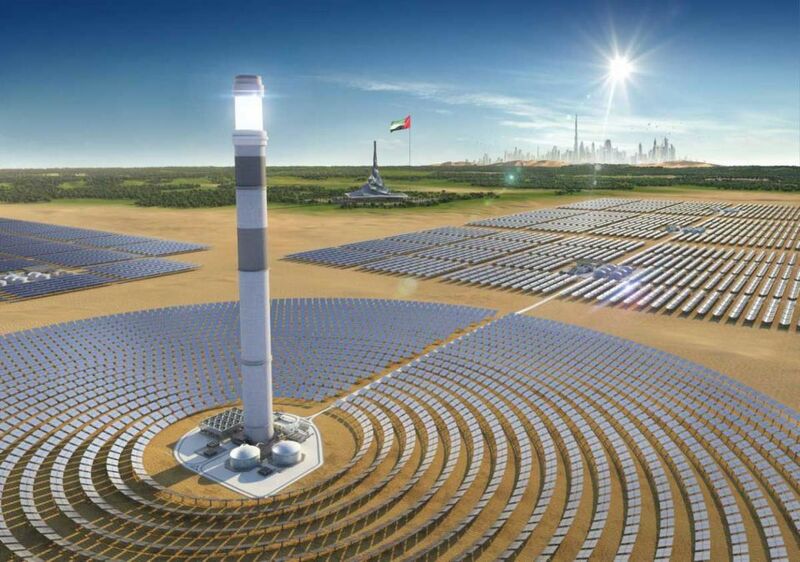 On May 17th, the National Development and Reform Commission（NDRC） approved Silk Road Fund’s filing for the investment in Dubai 700MW CSP plant , which is an important stage in the early procedure of Silk Road Fund’s investment in this project. 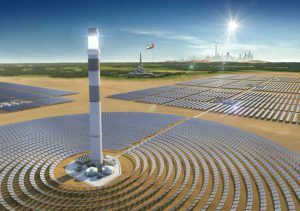 On March 20th, CSPPLAZA exclusively reported that Silk Road Fund would participate in the development of the 700MW CSP project in Dubai as the investor and the owner, arousing the close attention of the industry. On April 13th, Wang Yanzhi, Chairman of Silk Road Fund, attended the signing ceremony, which was held in Shanghai, for the EPC contract of the project. According to 2014, Decree No. 9, Measures for the Management of Approval and Filing of Overseas Investment Projects from the National Development and Reform Commission, except for overseas investment projects involving sensitive countries and regions and sensitive industries, the overseas investment projects implemented by the central management enterprises or local enterprises with the amount of 300 million U.S. dollars or above will be filed by the National Development and Reform Commission. Therefore, it can be inferred that Silk Road Fund’s investment in the 700MW CSP plant in Dubai has exceeded US$300 million.